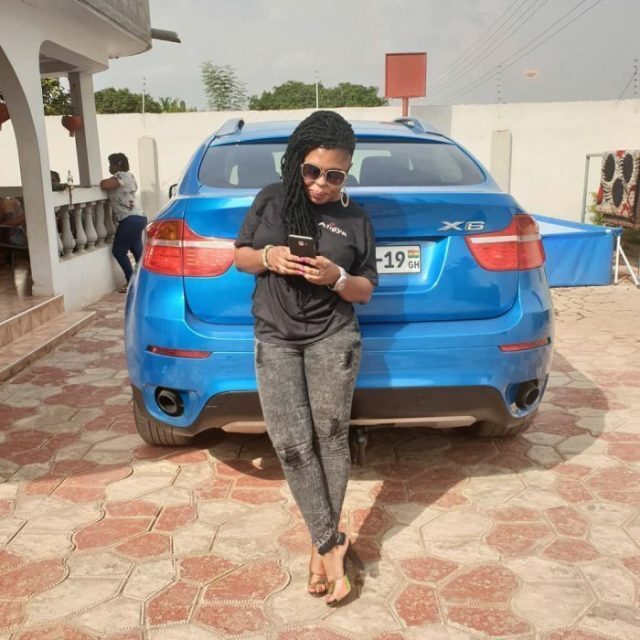 Controversial television personality Afia Schwarzenegger has descended on some sports journalist in the country. According to Afia Schwarzenegger, these sports presenters when giving commentary on radio only make noise without the public hearing what exactly they are saying, the only thing they hear is “Goal”. She disclosed that these presenters listen to their colleague commentators from the Premier League and La Liga and they see how they take their time in giving the commentary. Afia Schwarzenegger went on to advise the commentators to take their time when giving commentary because the noise the sit on the radio to make can give them Hypertension. She also alleged that sports presenters always change the air in the studio when giving their noisy commentary because they end up flatulating during their commentary. 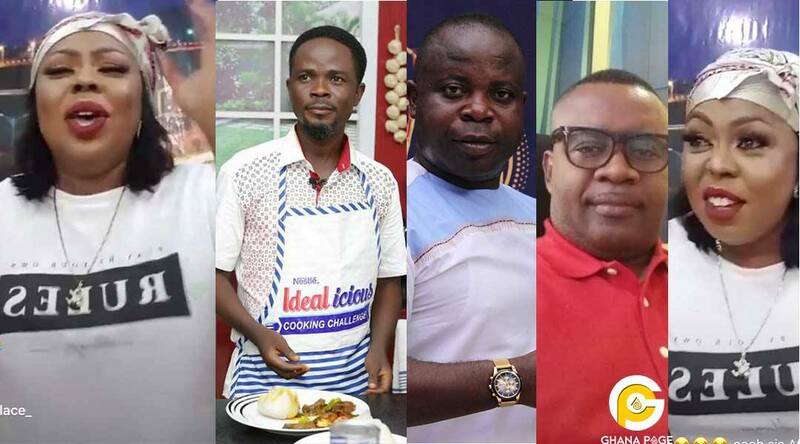 The post Afia Schwarzenegger mocks some sports presenters in the country appeared first on GHANAPAGE™.